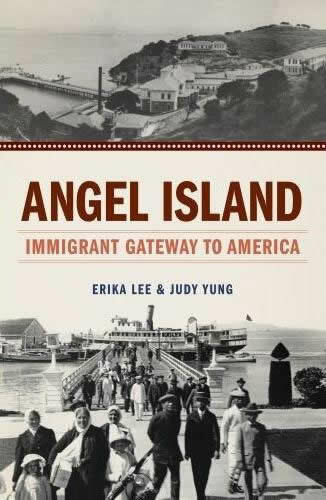 Erika Lee is the granddaughter of Chinese immigrants who entered the United States through both Angel Island and Ellis Island. 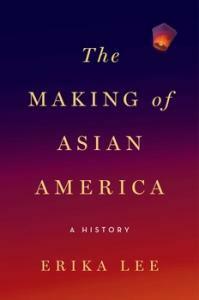 She grew up in the San Francisco Bay Area and received her PhD from the University of California at Berkeley. 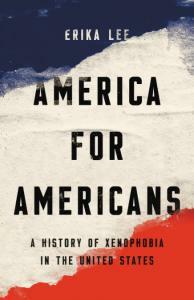 She teaches history at the University of Minnesota, where she is also the Rudolph J. Vecoli Chair in Immigration History and Director of the Immigration History Research Center.